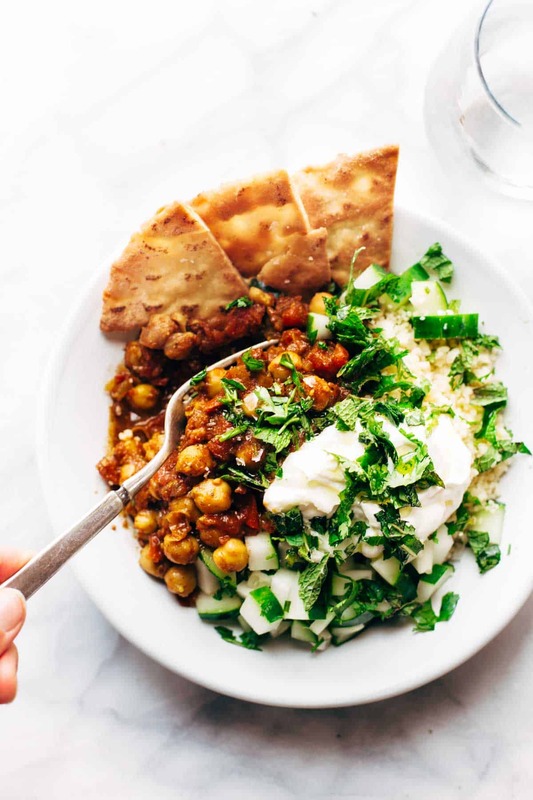 Whether you’re thinking about going meatless or have been a vegetarian for years or just looking to incorporate more veggie meals into your diet, get inspired by these super delicious vegetarian recipes. These vegetarian recipes will fill you right up and you’ll even find some that can be ready in under 30 minutes. These dishes will have you looking forward to eating veggies any time of the day! 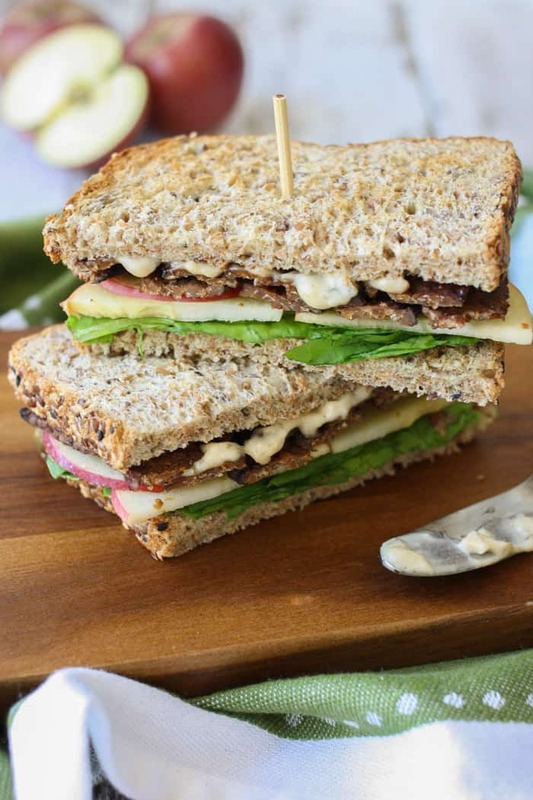 Which of these Vegetarian recipes would you love to try? Share your thoughts by commenting below!